Talented galloper Plot The Course is all set to resume at Moonee Valley in the lucky last a Benchmark 84 1500m. The son of Henrythenavigator has had an injury enforced layoff so therefore has been given a slow and steady buildup for his return to the track. 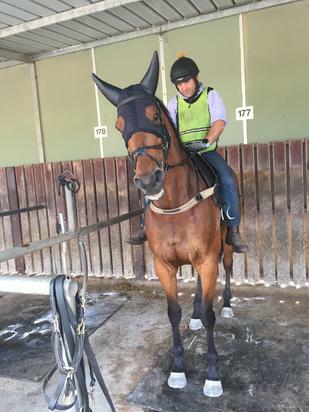 In work for 4 months the now lightly raced 6 year old has had 3 jump outs to fit him up for Saturday's assignment. Capable of a big run fresh and proven in higher grade than Saturday's race it is most likely given his long lay off that he will no doubt benefit from the run. A winner of 4 races including a narrow second to Berisha during Cup Week and a winner over a mile during the 2016 Caulfield Cup Carnival Plot The Course has performed well over the 1500m at The Valley with a closing 2nd to Mr Individual. It will be great to see the big boy back as he is much loved by his loyal group of owners.